Designed to answer the need for faster, lighter footwear that can handle the most punishing conditions. 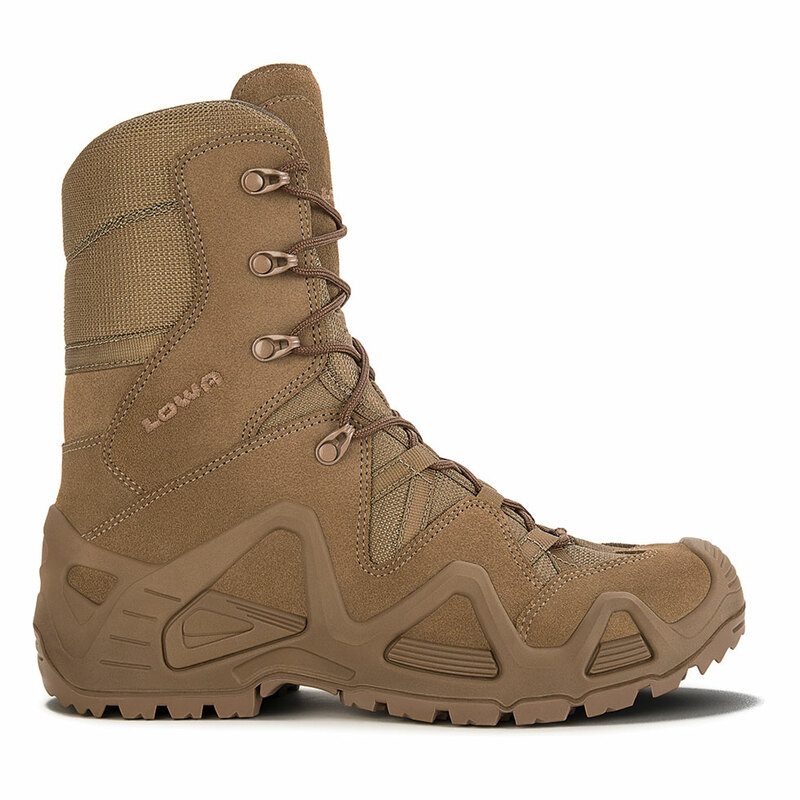 LOWA Boots' comfort and performance make them a favorite among service personnel. Lightweight, tall-shafted, 8 inch, breathable desert boot with Monowrap® comfort technology.